Former Arsenal and England defender, Sol Campbell, will attend the British Ethnic Diversity Sports Awards 2016 to present an award. 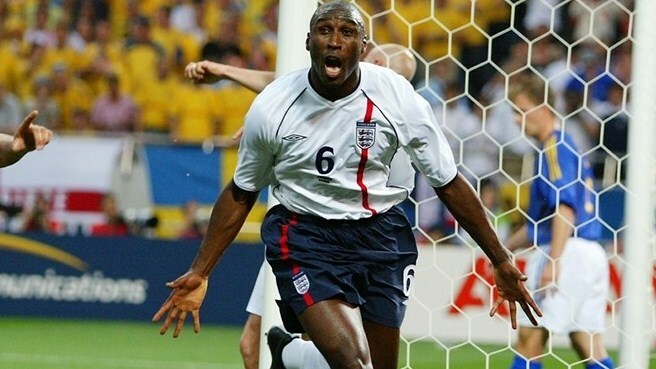 As a central defender, he had a 19-year career playing in the Premier League and an 11-year international career making 73 full England International appearances. Sol won the Premier League twice with Arsenal and the FA Cup four times.